Two Architecture students who worked at Directline Structures as part of their professional placements have graduated from the University of Bath. Katy Murray, daughter of Duncan and Jennifer, and Sandy Birdi both graduated with 2:1 classifications in the BSc of Architecture. 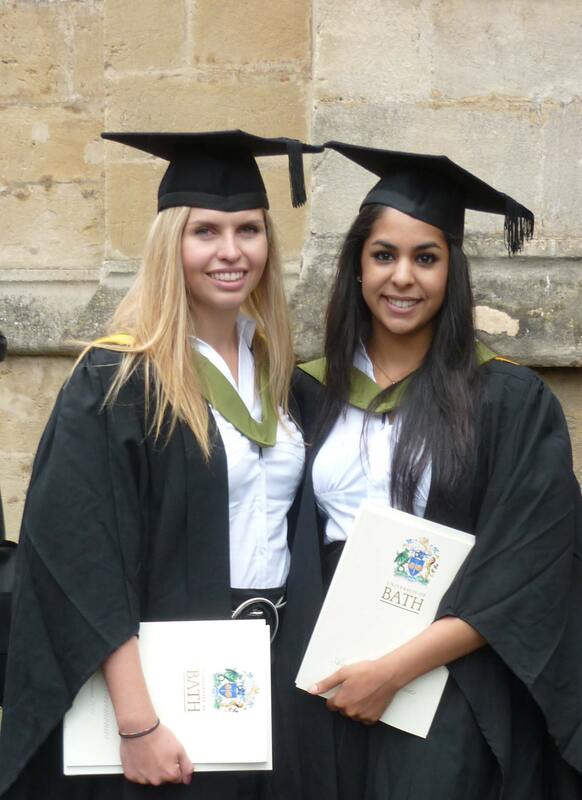 The course at the University of Bath incorporates the professional placements within the degree as a “thin sandwich”, so the students were able to use their experience in the Design and Build company to aid them in their studies at University. Directline Structures always strives to encourage and support students and young people. The company has also supported an apprentice carpenter who has now successfully completed his studies and a Part 3 Architectural Assistant. The company also sponsored the Bath Architecture End of Year Show, held at the Old Vic Vaults in London on 1st July 2011.